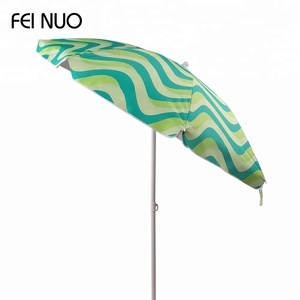 custom advertising beach sun umbrella Beach sun umbrella is our main product. 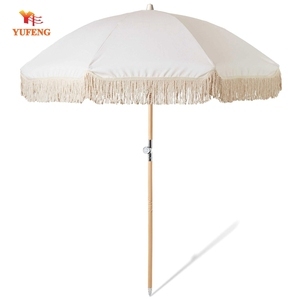 Beach sun umbrella can be used for roadside, square, beach, parking and some other occassions. 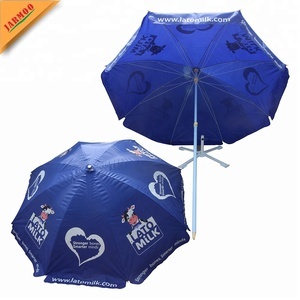 Beach sun umbrella will show your brand, logo, company, shop well. They pair well with wood patio dining tables and are offered in a full range of sizes. Aluminum The most durable and versatile of the pole material options, aluminum is rust-resistant and extremely strong. Many aluminum umbrellas have a tilt feature and aluminum is usually offered in a wide range of finishes. 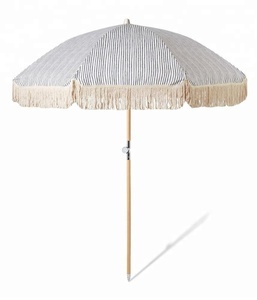 artificial unbrella thatch It is made of wood preservative and steel synthetic . Installation costs are low since it is much easily for installation . Thatch is 100% waterproof, since it does not absorbs water, it will not add extra stress on the roof during high rains. 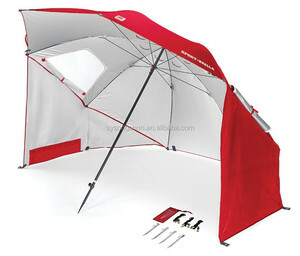 Alibaba.com offers 26,636 beach umbrella products. About 46% of these are patio umbrellas & bases, 25% are umbrellas, and 1% are polyester / cotton fabric. 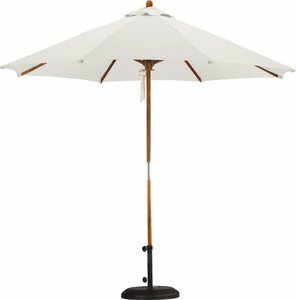 A wide variety of beach umbrella options are available to you, such as umbrella, base, and canvas fabric. You can also choose from wood, aluminum, and stainless steel. As well as from free samples, paid samples. There are 26,636 beach umbrella suppliers, mainly located in Asia. The top supplying country is China (Mainland), which supply 100% of beach umbrella respectively. 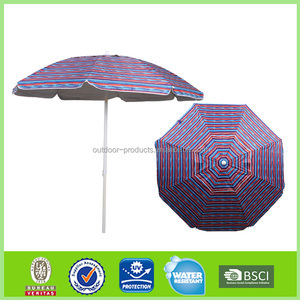 Beach umbrella products are most popular in North America, Western Europe, and Domestic Market. You can ensure product safety by selecting from certified suppliers, including 5,198 with ISO9001, 3,996 with Other, and 1,740 with BSCI certification.